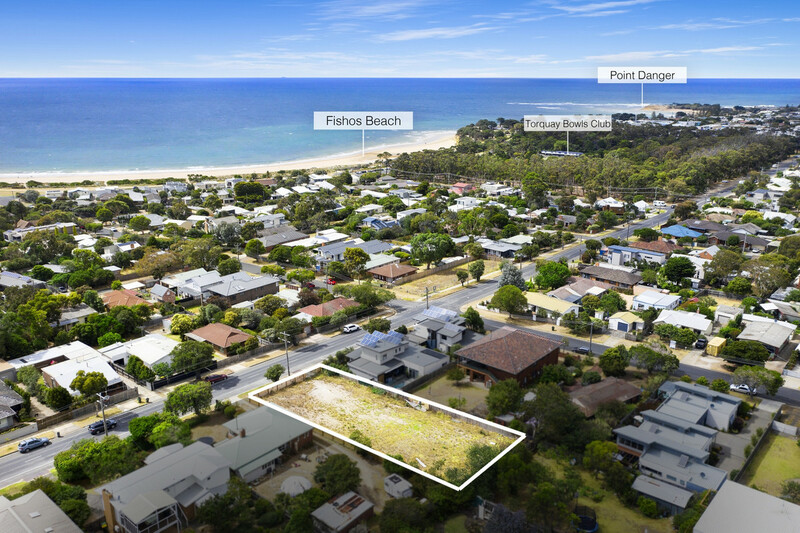 | VACANT LAND IN THE HEART OF OLD TORQUAY WITH PLANS! 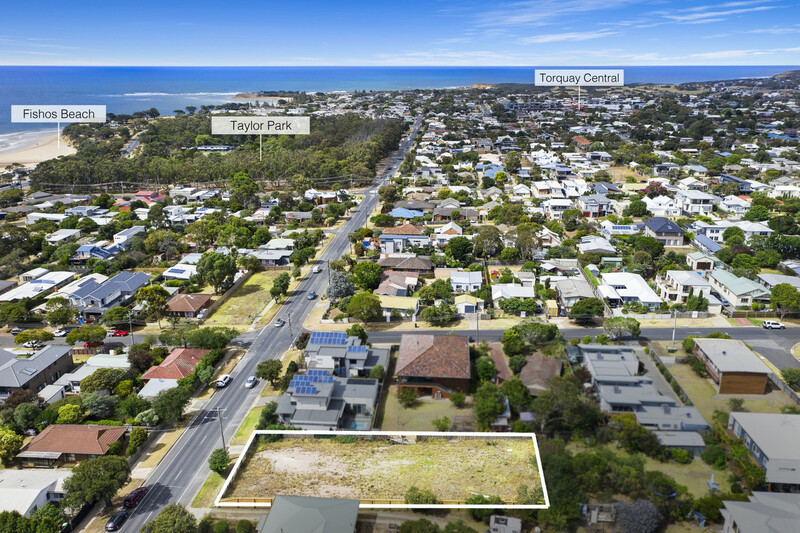 VACANT LAND IN THE HEART OF OLD TORQUAY WITH PLANS! 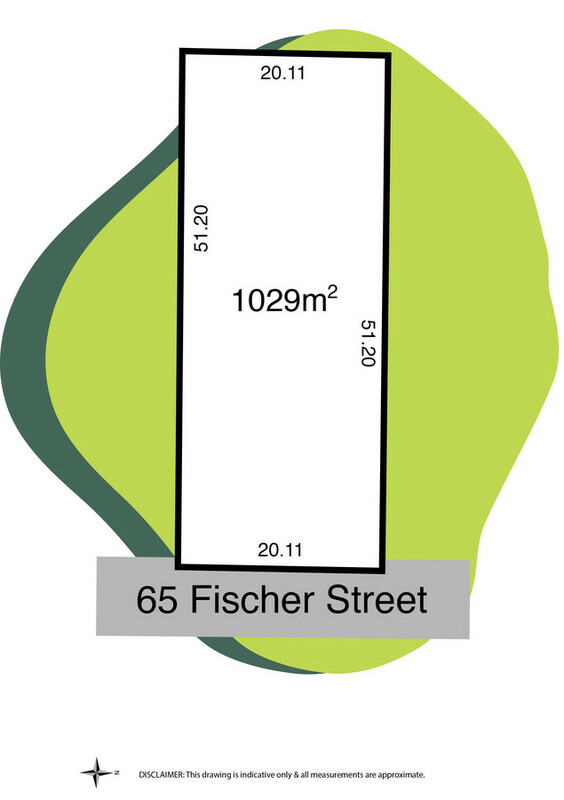 Perfectly positioned on a large 1029m2 (approx.) allotment is the parcel of highly-prized, ‘Old Torquay’ soil. 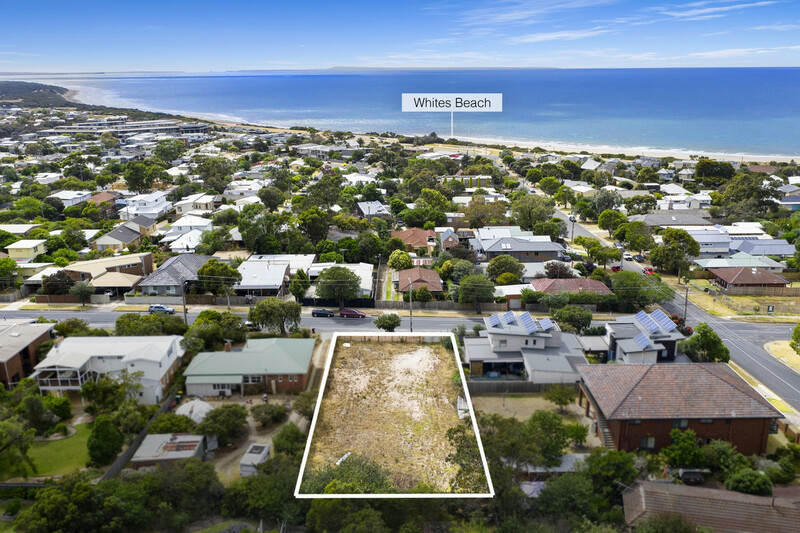 Set in a convenient location, within minutes walking distance to local beaches, Bowls club, restaurants, cafes’, public transport, supermarkets and medical facilities. Limited only by your imagination, this property offers exciting lifestyle and development opportunities, ready to build on, with approved plans and permits for 4 architecturally designed townhouses which are available on request or build your dream home and still have enough room for that pool you have always wanted.